Google’s Task to-do list could be of no use for some and its web UI is expected to end any time. Despite this, there are some developments seen as recently Google introduced an option allowing users to add a certain time to tasks which will be repeated. These changes were first introduced for web version only but later came to Android apps as well. Notification about the changes is displayed to users when they use a service that has Tasks integrated with it, like in Gmail. To add a new task, click “Create” calendar UI to put new events on your to-do list. Apart from this, sidebar which is on many Google services website can also be used to add tasks. Google Calendar allows you to add a specific time to your tasks but it cannot repeat tasks. The company said that now Tasks and events added to Google Calendar can be viewed together. 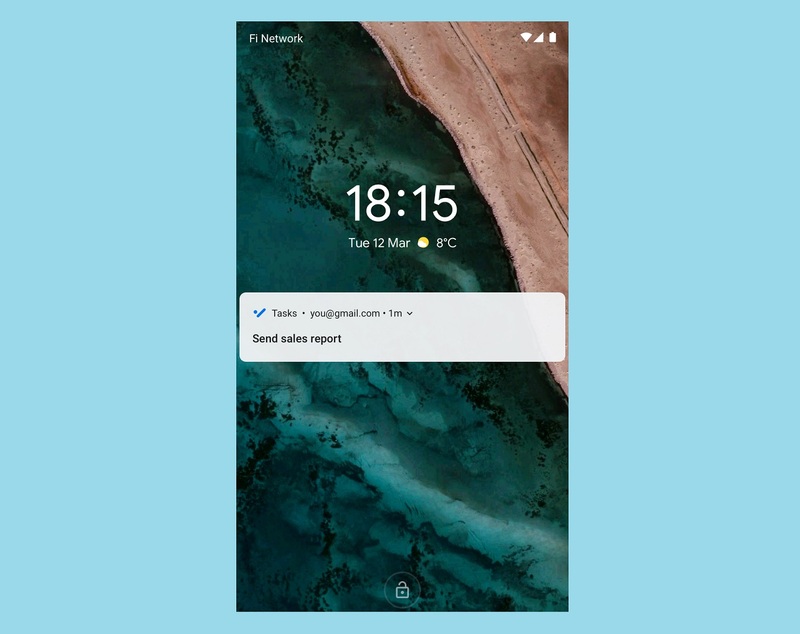 Though Tasks could already appear in Calendar, Google is announcing it to users via notification as it’s a new feature. The sidebar version of Tasks allows to pick a precise time and also repeat the items added. It let users choose a half-hour windows of time in a day and tasks will be repeated at set intervals of time, be it of days, weeks, months or years. You can also select a date when your cycle of repeating tasks should start. The dialog box also appears giving users an option if they want to import reminders to their tasks list, seems like reminders will take over the Tasks. In case you do not see that dialog box about importing reminders, it can be done by going to the three-dot menu at the top right corner of Tasks sidebar. Google has been trying to make Tasks a useful app by introducing new features. Now timed reminders can be set, and also the recurrences by day, month and year. A prompt will appear after updating the app allowing to import reminders from the inbox, also to do it manually go to the three-dot menu. It would be interesting to see if Google Home reminders also appear in tasks automatically, making it a central repository for all the tasks and reminders.